Choosing songs and arrangements can be the most challenging part of singing in an ensemble. 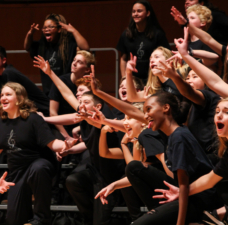 Whether you are preparing for a show, contest, or community singout, repertoire selection is usually the first and most important thing discussed. There are so many aspects one must consider when developing a varied repertoire, and it is crucial to be thorough with the selection process for all your song choices. Why does repertoire have to be “appropriate,” and what exactly does “appropriate” mean? It refers not only to songs that are suitable for the ensemble, but also what is fitting for the specific audience. It’s important to remember the role of repertoire as a direct reflection of the personality and message of the group. If an ensemble sings songs that are inappropriate for the group, audiences will not respond well to the selection. What are the different strengths of the ensemble? Individual vocal ranges should be considered, reading ability, and aptitude for learning new music. Many groups make the common mistake of singing songs that are too difficult, but desire to sing them because they were made popular by other groups. It is important to find songs that will help improve the skillset of the ensemble, but still remain attainable. 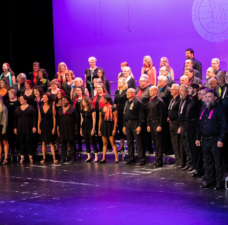 There’s certainly nothing wrong with singing repertoire you’ve heard from top-flight groups, but it is important to properly assess if the piece will work for your group. 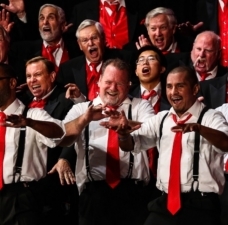 For example, many arrangements for international chorus competitors today are not necessarily great for smaller groups because of tessitura demands (i.e. singing too high for too long a period), phrasing challenges (long sections with no good place to breathe), and/or harmonic difficulty. There are also arrangements that are tailored to specific voices. 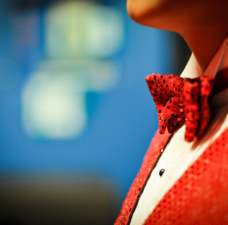 Some arrangements are made for singers who excel at exceedingly difficult vocal passages, often referred to as “vocal acrobatics” (such as 2012 champ Ringmasters, 2006 champ Vocal Spectrum, or 2002 champ Four Voices), and those are not ideal for all singers. It is also crucial to assess what songs will resonate with the ensemble. For example, if a quartet is trying to pick a song that three guys love and one guy hates, it will be an uphill battle when it comes to learning the piece and enjoying the performance collectively. From my own experience, my quartet likes to enforce the idea of “veto-power.” If one member “vetoes” a song, then the other three have to agree and move on. While it is extremely tempting to ask for rationale and justification (and it’s not wrong to provide it if willing), it is important to listen to your quartet-mates’ concerns about the piece and respect that everyone’s taste is different. Having all members on the same page is crucial for relaying the intended message of the song to audiences. 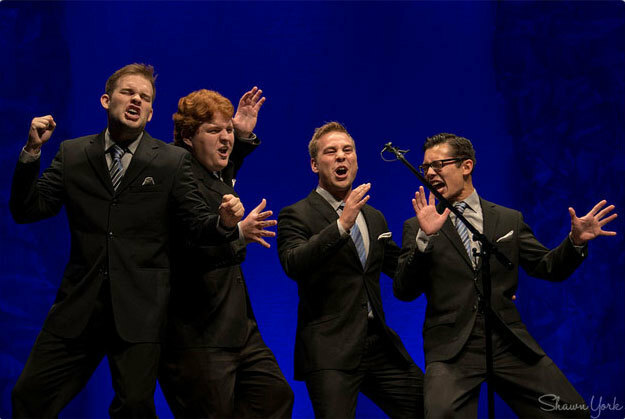 At times this might seem easier for quartets than choruses, but as long as the leadership of a chorus can create the appropriate enthusiasm for a piece, the chorus will generally share the excitement. Some groups’ goals are to educate an audience, some strive to entertain, and many try a combination of the two. A great way to prepare yourselves for success is to assess the musical taste of the audience ahead of time. An audience of a guest artist recital at a university can be wildly different than the audience of a district convention, and can be even more different than a school concert or chapter show. 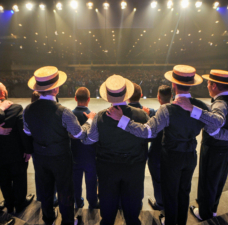 If your audience is well-versed in barbershop, you can easily perform some of the hallmark arrangements of the style. Perhaps you may consider more contemporary songs for a younger audience (like a school sing-out), or songs easily recognizable to any audience (very popular musical theater, songs made popular by blockbuster artists, etc.). Considering the audience’s musical taste ahead of time can help you plan out your repertoire so that you leave a lasting impact. All performers hope to create a connection with their audiences so they can create a memorable experience for their listeners. Selecting appropriate repertoire is arguably the first and most important step in creating an unforgettable performance that can leave a permanent impression on audience members.